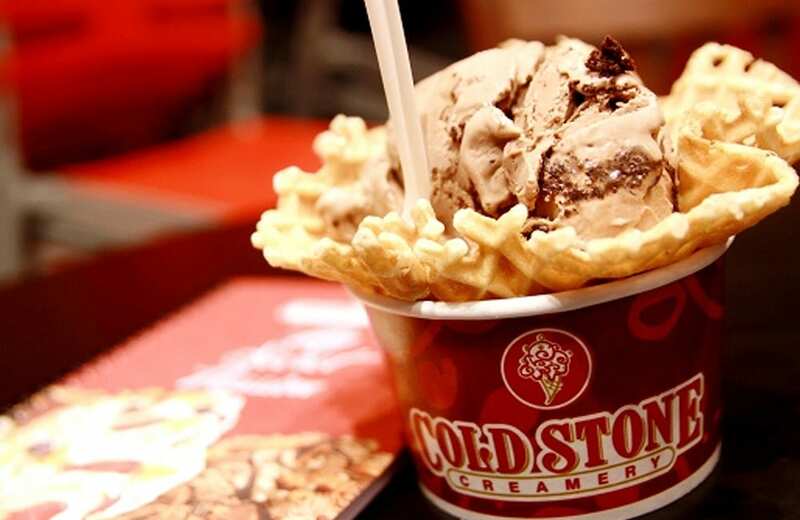 CHC was contacted by a Cold Stone Creamery franchisee owner to build his ice cream shop. 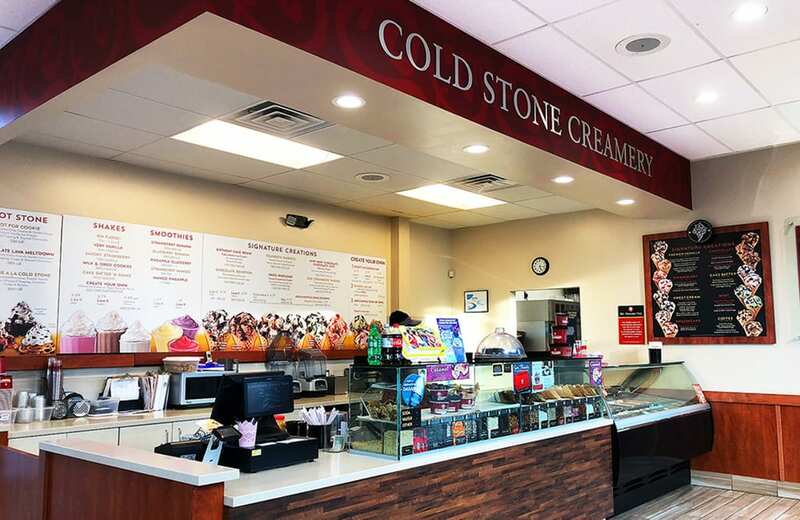 CHC worked with Cold Stone franchise headquarters using specific floor plan, materials selections, colors and finishes to exactly match the company store branding specifications. 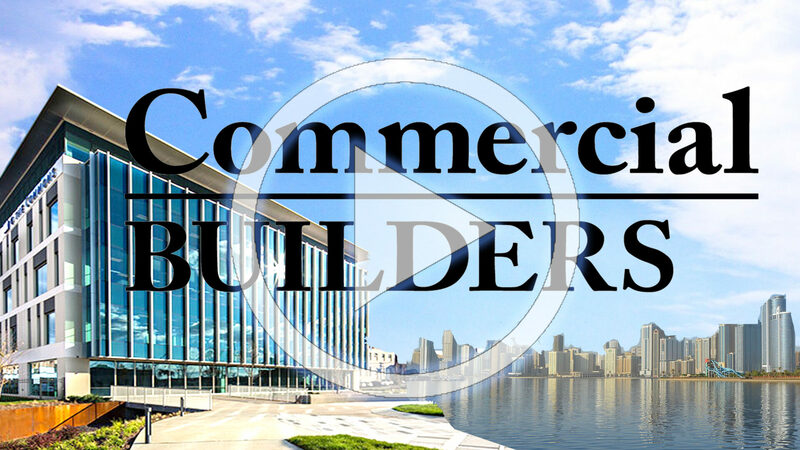 CHC installed the power, plumbing, HVAC and ice cream making equipment. 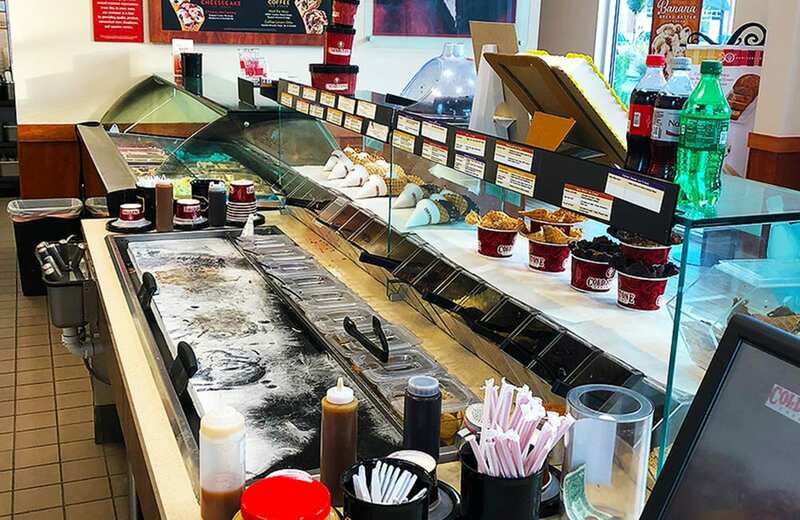 The store has a cashier station, product display coolers, ice cream and cake making prep areas, dining area and unisex bathroom.